The Canada Glacier a small glacier flowing south-east into the northern side of Taylor Valley. 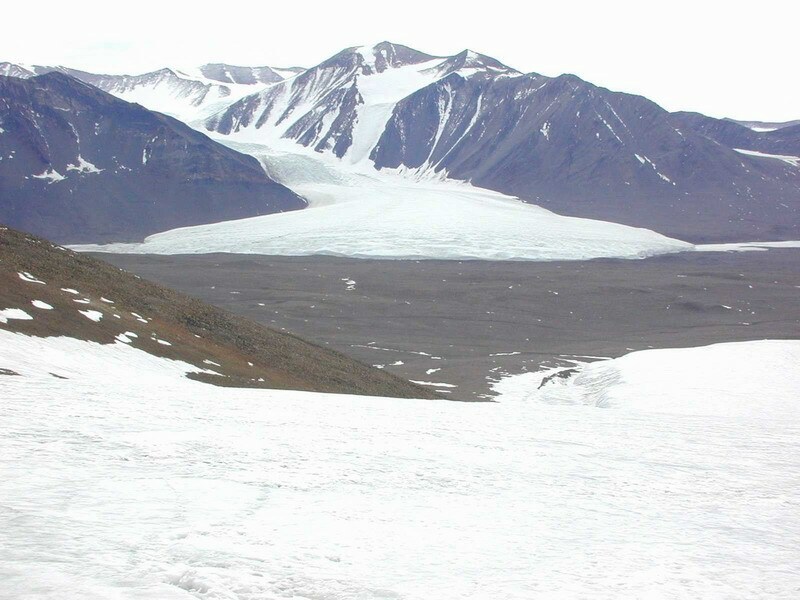 The glacier receives less than 10 cm of snowfall annually. Its seasonal melting feeds Lake Hoare to the west and Lake Fryxell to the east.